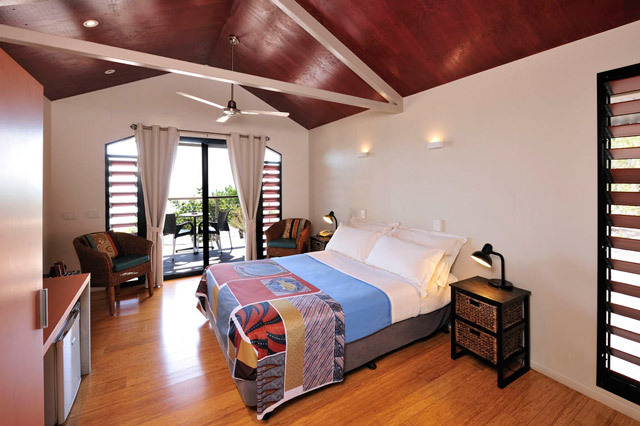 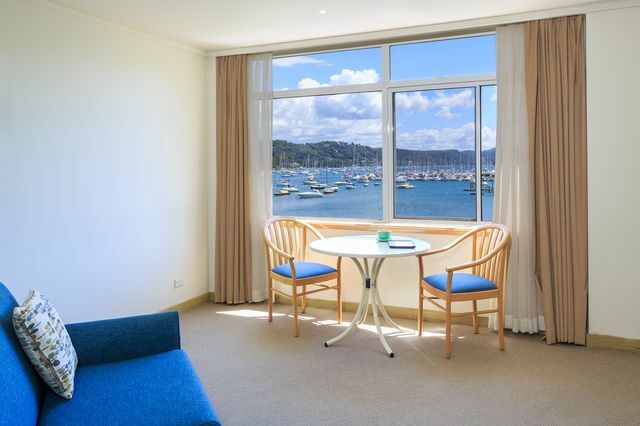 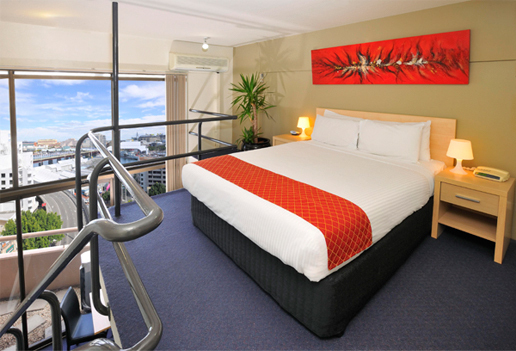 Hotels & Serviced Apartments across Australia. 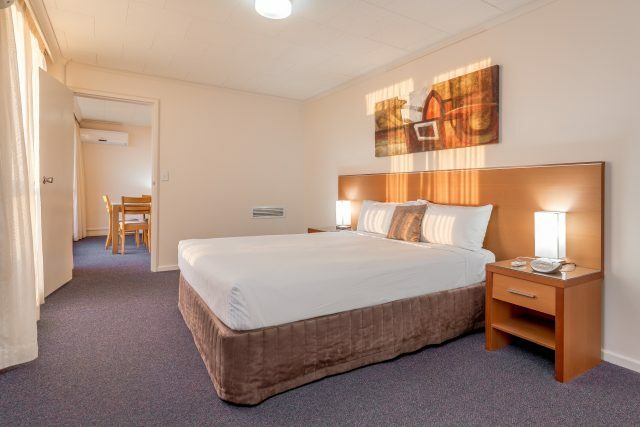 Book Direct and Save. 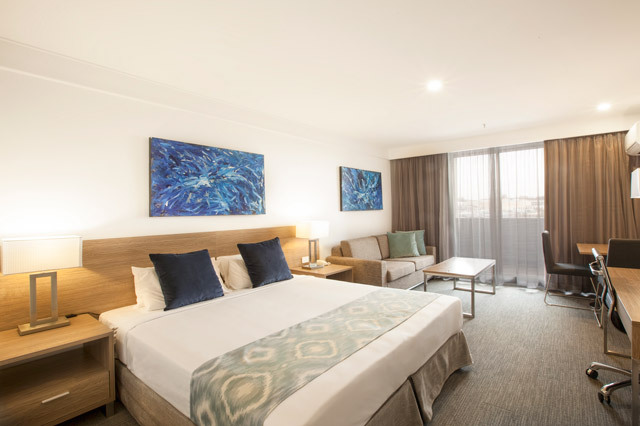 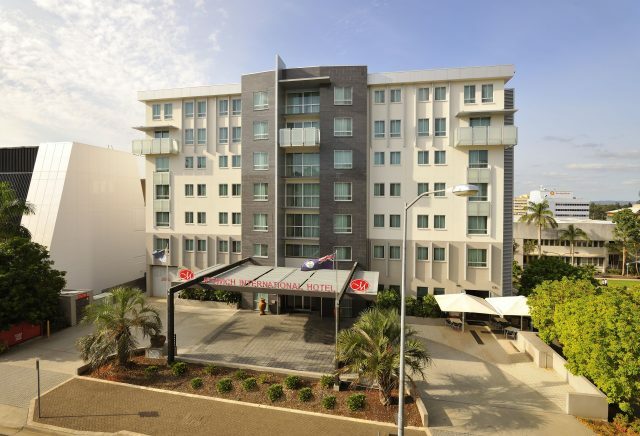 Metro Hotels offers accommodation in many major cities in Australia, including hotel rooms, studio apartments and self contained one, two and three bedroom apartments. 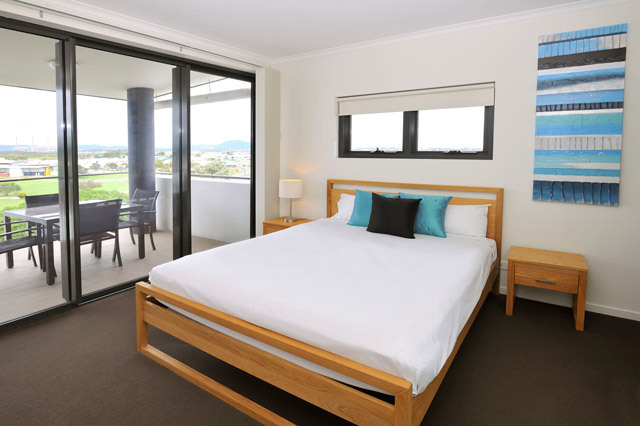 Metro’s range of properties are competitively priced, convenient, comfortable and above all else, welcoming. 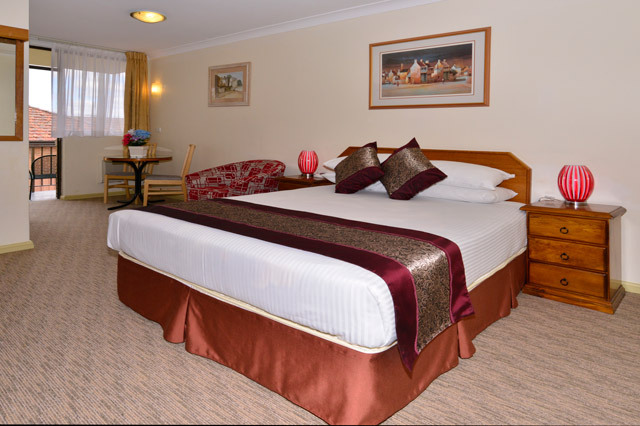 Metro Hotels offers short stay and long stay accommodation as well as function facilities for conferences, meetings and other events. 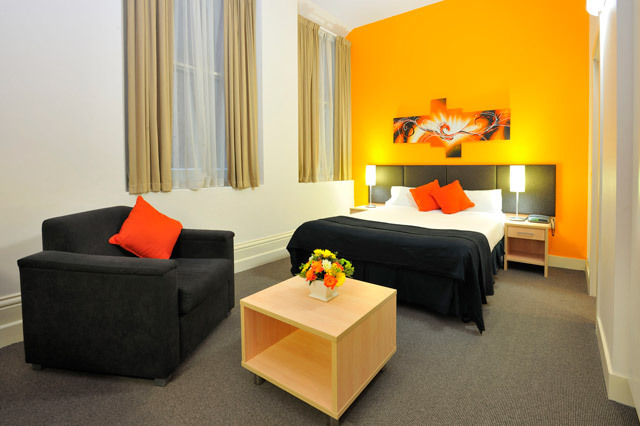 Famous for its laneways and many hidden gems, Melbourne is a vibrant city that has plenty to offer. 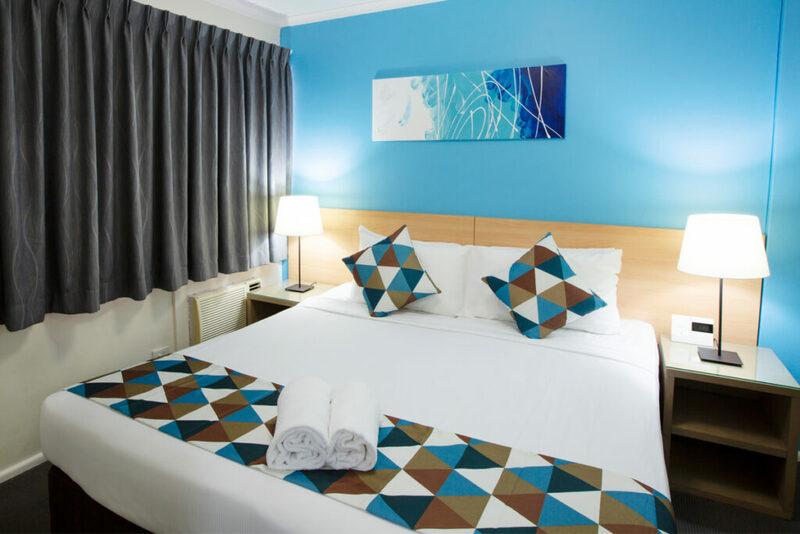 Come discover the dynamic cafés, art scene and night life when you stay at our centrally situated hotel. 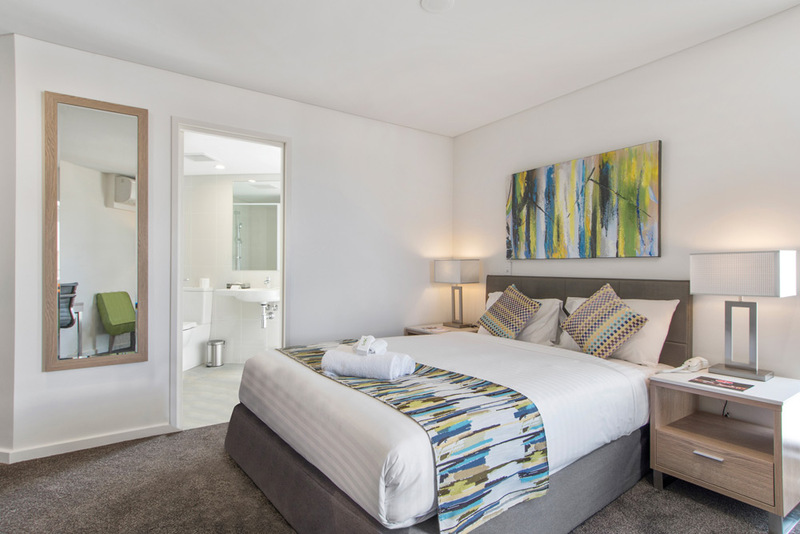 Perth, the heart of Western Australia, is a wonderland of café-culture, sandy beaches, colonial architecture and eclectic precincts. 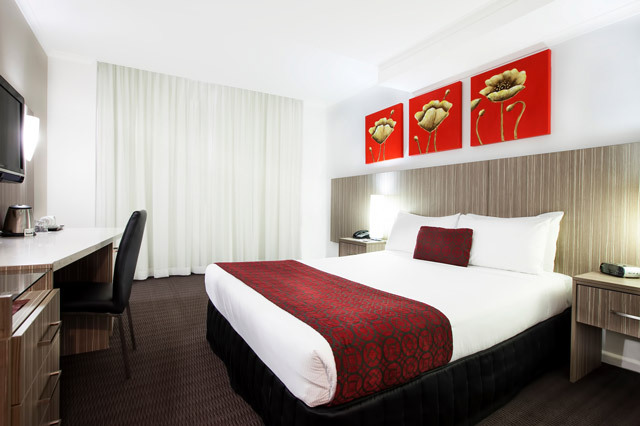 Book your stay with us today in our central hotel as the city awaits your adventure. 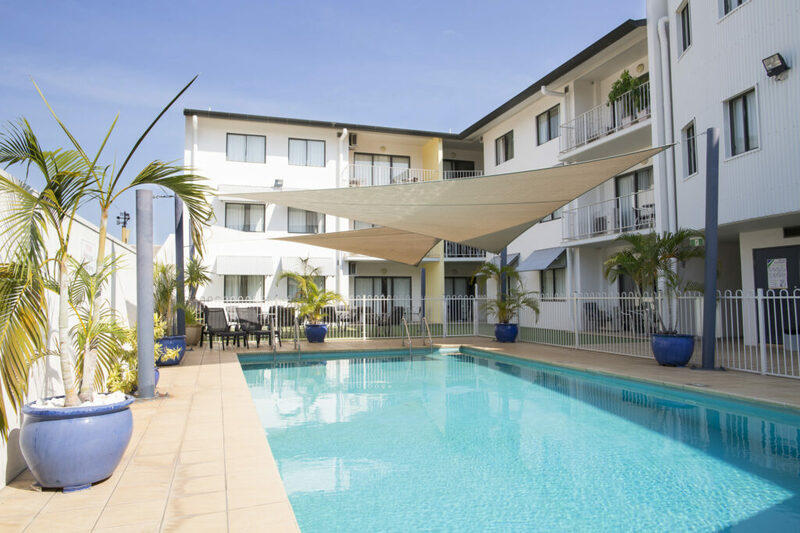 Western Australia's vibrant capital lies on your doorstop at this conveniently located home away from home. 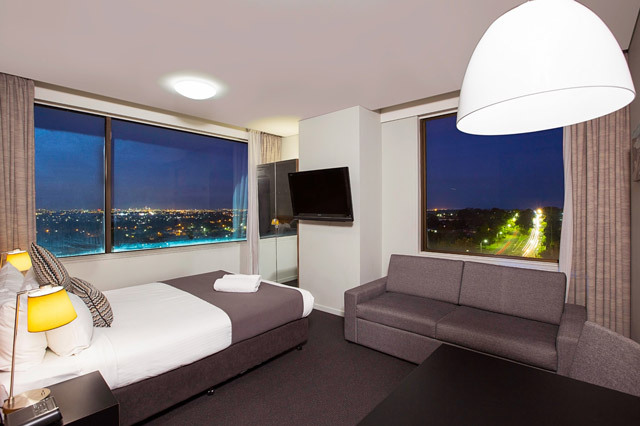 Whether it's a city break, a business trip, or a long stay, this is the Perth hotel for you.